I-TECH India will continue to support a complete array of educational services and technical assistance to 17 Centers of Excellence in India. In spring 2018, the International Training and Education Center for Health (I-TECH) made University of Washington (UW) history when two of its country offices transitioned into independent organizations. I-TECH’s office in India is now the independently run I-TECH India, and its former office in Haiti now operates as CHARESS (Centre Haïtien pour le Renforcement du Système de Santé). Both organizations are sub-contractors on current I-TECH awards. I-TECH has worked closely with UW Global Operations Support over the past decade to inform the internal procedures and structures necessary for international office registrations. According to Doug Divine, Director of UW Global Operations Support, this work has promoted operational effectiveness by enabling a safe, compliant, and legal environment for conducting international work. “I-TECH has been our key partner in the justification and implementation of these registrations, establishing 11 of the 15 entities registered abroad,” says Divine. “It has been so rewarding to have partnered with I-TECH on such an innovative administrative approach. Seeing these registrations become fully functioning independent entities not only fulfills a key mission of I-TECH to help establish sustained capacity where it is needed most, but also reflects the commitment of the UW community toward international engagement. I-TECH’s close work with Global Operations Support has also prepared I-TECH India and CHARESS for success, helping to create the administrative and policy structures necessary for them to more easily fledge. The team at CHARESS will continue to oversee clinical mentoring activities at 20 sites and provide technical assistance to the Ministry of Public Health and Population and other implementing partners in Haiti. The transition of the India and Haiti offices marks new territory in I-TECH’s move toward country ownership, allowing in-country teams to simplify administration and explore funding opportunities that weren’t available to them as UW entities. I-TECH India has provided technical assistance to 10 Indian Centers of Excellence (CoE) on HIV/AIDS since 2003. In the years ahead, it will continue to support a complete array of educational services and technical assistance to the CoE network in India, plus an additional seven pediatric sites, called pCoE. In fact, I-TECH India and CHARESS will each have a memorandum of understanding (MOU) with I-TECH/University of Washington. Each MOU will underscore the organization’s shared history with I-TECH and outline elements of an ongoing commitment — including being preferred partners on new funding opportunities. 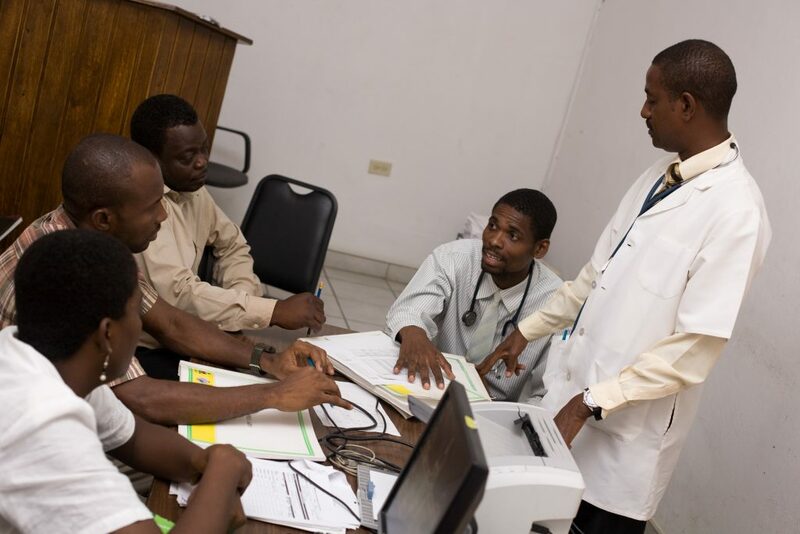 In Haiti, CHARESS will continue to maintain, train, and deploy health information systems (HIS) such as iSantéPlus and the Système d’Echange d’Information de Santé d’Haïti (SEDISH), a national health information exchange. It will also ensure that the national sites for both receive on-site and remote technical assistance. In addition, the team will oversee clinical mentoring activities at 20 sites and provide technical assistance to the Ministry of Public Health and Population and other implementing partners in Haiti. In its 16 years of operation, I-TECH’s ultimate goal has always been to strengthen local capacity and to help build sustainable health systems. To that end, I-TECH’s direct service and technical assistance programs are tailored from the initial planning stage to produce projects that can be successfully absorbed into national systems. 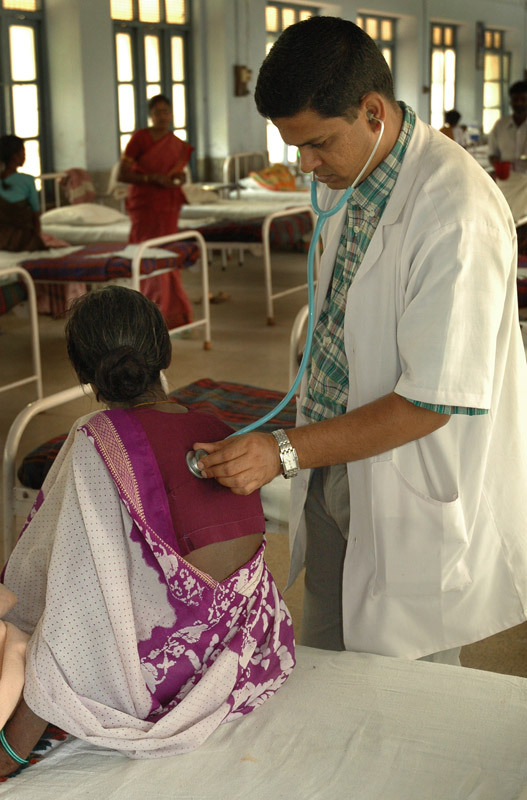 Its main partner in this endeavor is always the local Ministry of Health. At the International AIDS Society conference this year in Amsterdam, Dr. Downer presented recently completed research on six transitioned I-TECH programs (of more than 350 that have transitioned), exploring the degree to which investments had been sustained by local partners, as well as identifying the key elements of successful transition. Adapting approaches to the local context during transition.